In the United States, a constitutional democracy is our system of governance. But, if we were ever to switch to a monarchy, you have to believe that Jay-Z and Beyoncé (AKA Queen Bae) would be our king and queen. People just can’t seem to get enough of the two of them, especially the latter! And, it makes sense. Both of them have had tremendously successful careers, and neither shows any sign of slowing down. With all of that disposable income, though, Jigga and Queen Bae have had to find ways of spending. Because a savvy businessman or businesswoman only invests money in appreciating assets, the two of them decided to purchase a truly stunning home in Bridgehampton, New York. So, if you want to see what it’s like to live in a house fit for American royalty, then come take a tour. 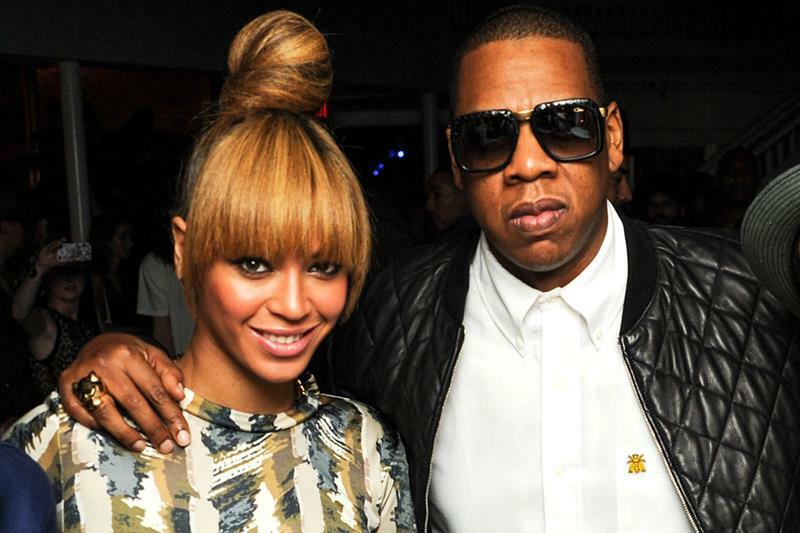 Check out these 17 stunning pictures of Jay-Z and Beyoncé’s home in Long Island. 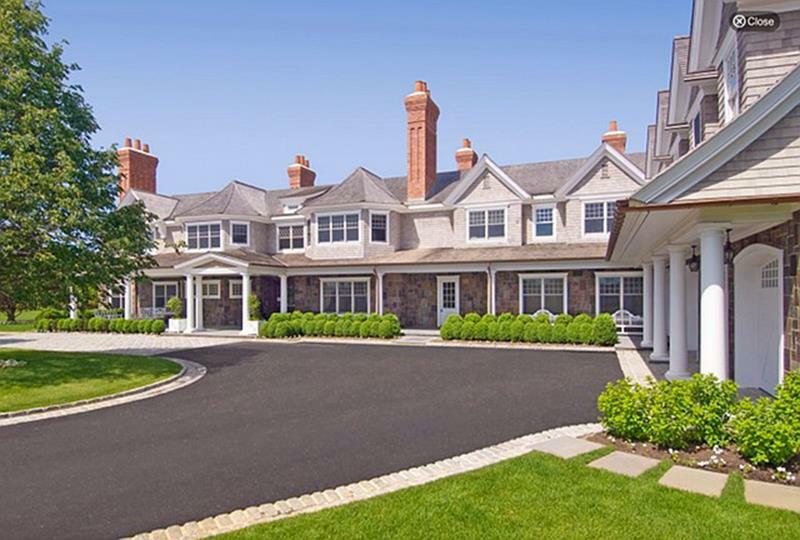 Predictably, Jay-Z and Beyoncé are keeping things East Coast with their beautiful home in Bridgehampton, New York. As you can see, the home has classic styling that would be right at home in Connecticut. 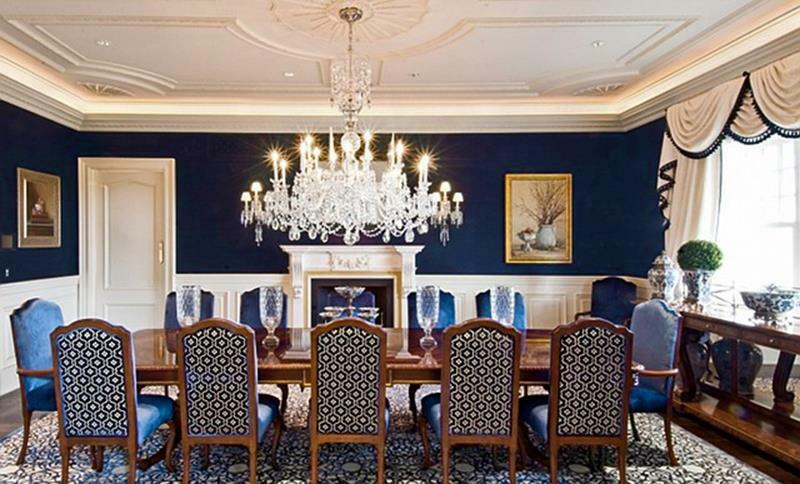 While somewhat modest on the outside, this home is all glitz on the inside, as evidenced by the dining room. 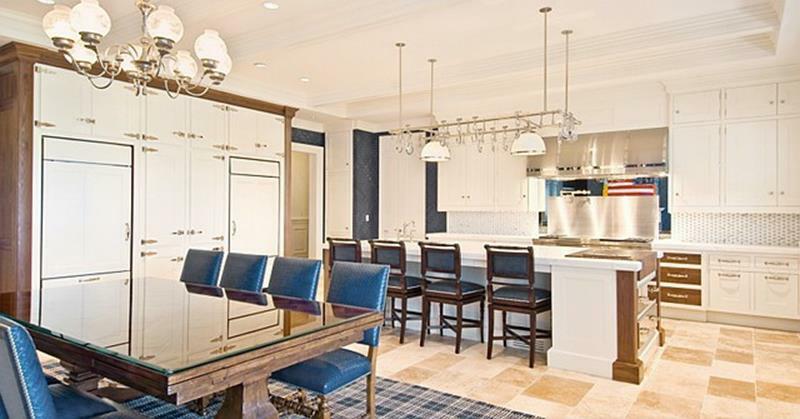 Even the kitchen of this home provides ample space for guests to sit, dine and enjoy themselves. 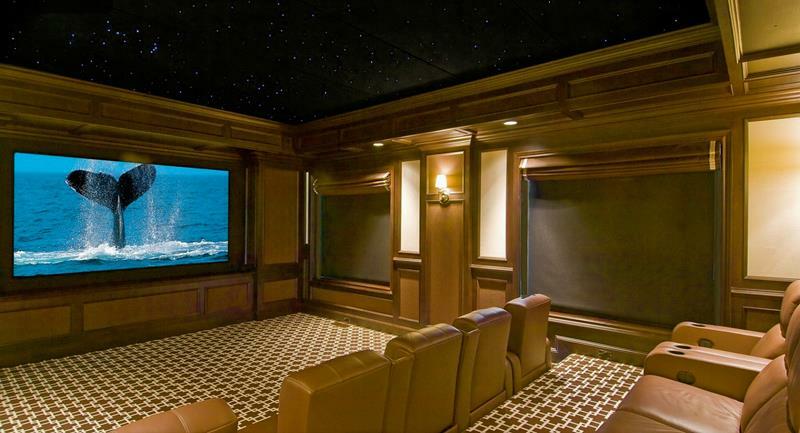 Of course, when it comes to entertaining guests, there are plenty of options, including this stunning theater room.